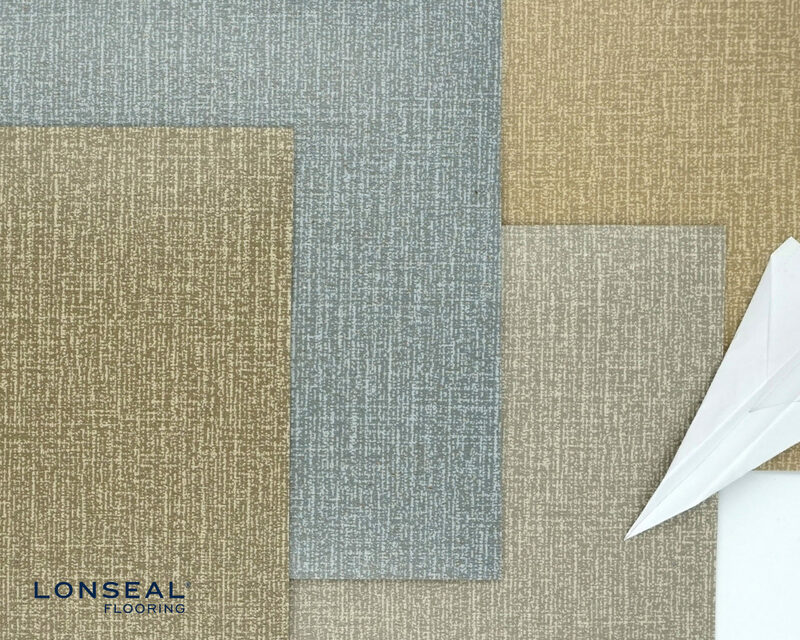 The Mirage Collection features woven-style designs that give a classic, timeless touch to any aircraft space. An abstracted take on a fabric look, The Mirage Collection’s hue variations and slightly stubbed texture provide a sense of strength and durability. 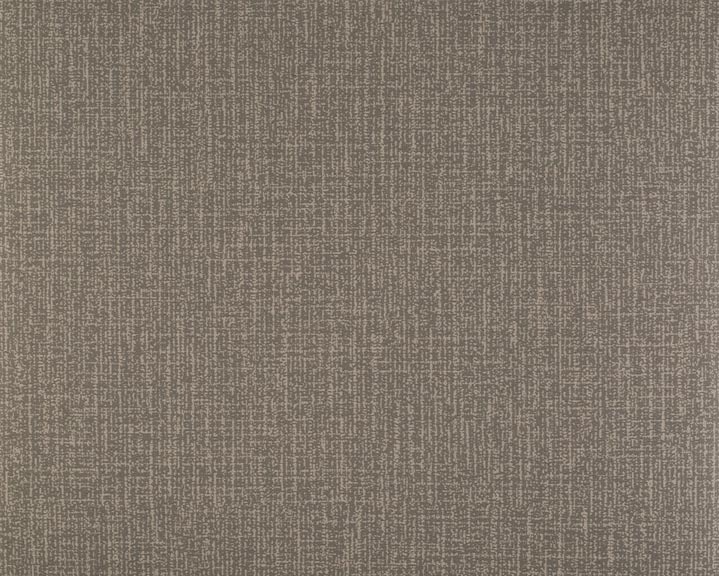 Lonstratus features a loose weave design that gives a hip, stylish touch to any aircraft space. 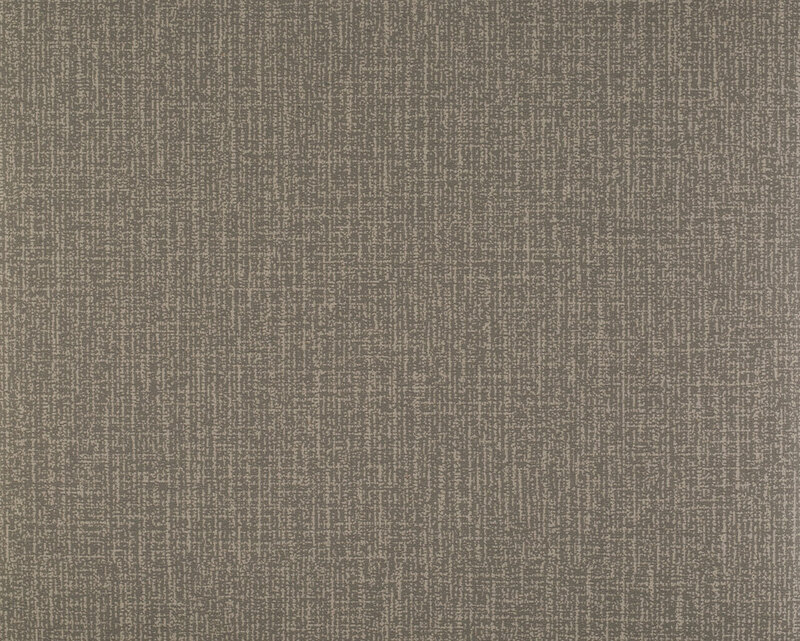 Lonstratus dances between visual texture and the tactile quality of a linen fabric. 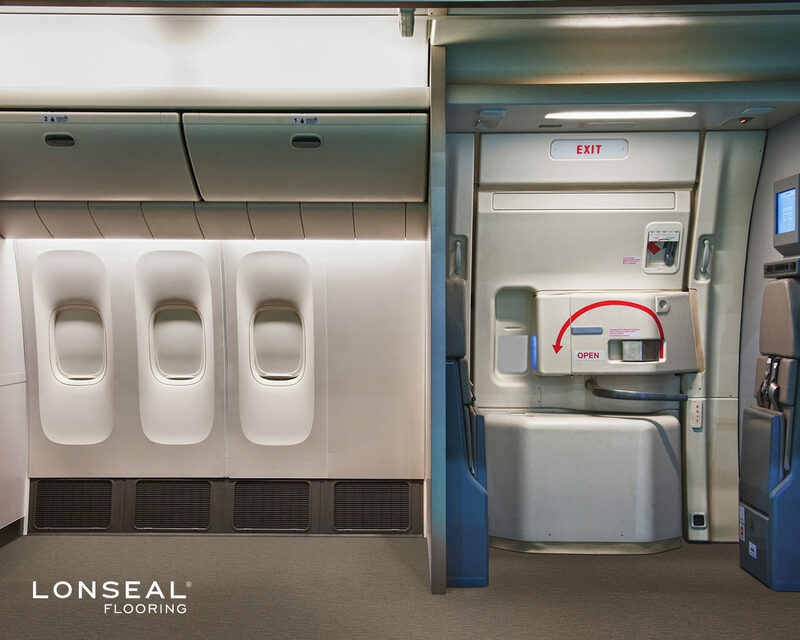 It provides a tranquil aircraft cabin environment, while brings a sophistication to the floor.